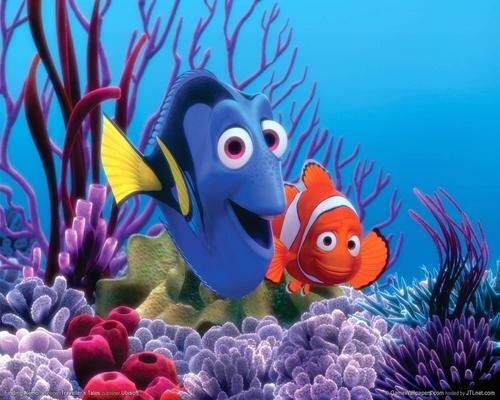 NEMO. . HD Wallpaper and background images in the В поисках Немо club.